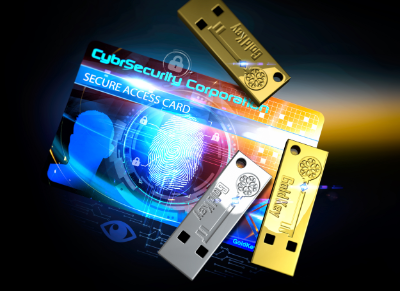 CybrSecurity Corporation, the Identity and Access Management experts, utilize GoldKey® Tokens with b² cryptography to secure Patient Health Information (PHI) for the healthcare industry. This advanced security technology is changing the way PHI is protected, while at the same time improving the patient experience. As a patient enters a healthcare facility, they utilize their provider-issued GoldKey Card to check in at security or at the clinic for their scheduled appointment. Patient misidentification is a big problem and can lead anywhere from serious medical errors to insurance fraud. These misidentifications can also increase overall costs and add to operational inefficiencies. This same GoldKey technology can be easily installed on a patient’s mobile device to provide secure access to patient portal information, replacing vulnerable user name and password logins. The CybrSec Solution for Healthcare also provides a secure way for patients to share records with other health care providers, enabling continuity of service for the patient, without compromising PHI or the integrity of the system. For providers, workflow efficiencies are increased by providing convenient authentication methods, reducing time consuming username and password entry as providers move from device to device. CybrSec IAM provides seamless integration with leading electronic health record systems (EHR) and other clinical applications. This seamless integration streamlines existing clinical workflows to allow medical professionals to focus on patient care. 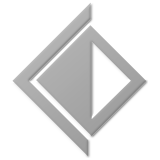 CybSec IAM also provides transparent auditing trails with clear visibility into all user interactions to meet regulatory compliance. CybrSec utilizes b² cryptography to provide the following secure services to healthcare organizations. Protect access to health records and EHR systems using CybrSec’s Identity and Access Management service. While the authentication process is simple and easy to use, CybrSec’s IAM service with b² cryptography is not susceptible to common attacks, such as brute force, phishing, certificate spoofing, SIM swap, man-in-the-middle, and more. 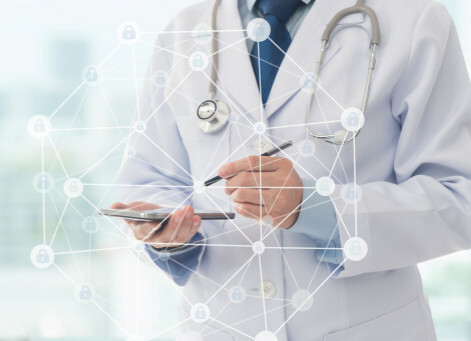 With CybrSec, healthcare professionals can have access to CybrSec Secure Vaults where they can access encrypted data, such as patient records, from any location while connected to any network. If the data that is secured with b² cryptography were to be captured and examined through deep packet analysis, the data would be useless to the viewer. 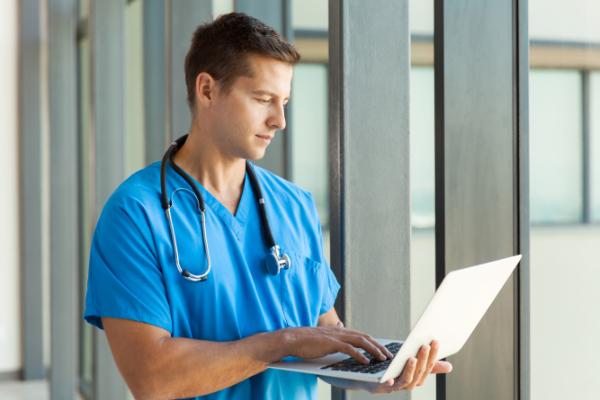 It is important that healthcare professionals be able to communicate quickly and securely. CybrSec provides instant communications for phone calls, text messaging, and video calls. These communications are extremely secure and can be sent over public networks using commercially available devices without compromise. An estimated 70% of cyberattacks start with a phishing email. CybrSec provides autenticated email between users for sender verification, helping healthcare organizations avoid viruses and cyberattacks. Emails are encrypted in transit and when stored in the cloud, protecting PHI in compliance with HIPAA privacy regulations. Use our online quote system to find out what it would cost to deploy GoldKey Security Services for your organization.